Can't get to sleep? - Не можете заснуть? Suffering from indigestion? - Проблемы с пищеварением? Got the itch? - Зуд? 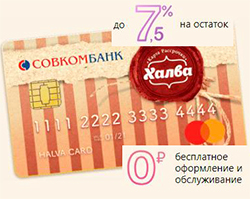 Именно аптечная ромашка продается в аптеках, и ее можно использовать для лечения. 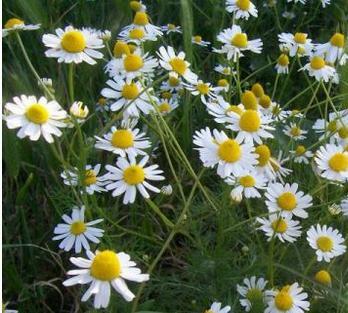 Camomile is one of the most useful herbs in the herbal dispensary. It can be used dried, as a liquid tincture, capsules or tablets, cream and as an essential and an infused oil. As with many herbs, camomile has a number of actions and how you use it depends a lot on what you are using it for. Camomile is an ideal herb if you are feeling stressed and finding it hard to sleep. Instead of tea bags, use the dried loose flowers to make a strong infusion. Place two good-sized dessert spoons of the dried flowers in a mug of boiling water and allow to steep for about 10 minutes. You can add lemon or honey to taste. Drink a cup of tea just before bed and you will feel all your muscles start to relax. If you don’t like the taste of the tea, or you are away from home try using camomile tablets, or tinctures. Camomile has mild anti-spasmodic actions as well as being an anti-acid and if you take it after food as a tea, it will ease acid indigestion and reduce wind. I often advise patients to try combining it with peppermint as an after dinner drink. Camomile is wonderful for calming down the body’s reaction to allergy. I use it specifically for eczema, asthma and hay fever. It has anti-inflammatory properties when taken both internally and when used topically. In cases of eczema I often use camomile and nettle capsules, camomile tea and a camomile cream. Use cold camomile tea bags as soothing and cooling eye compresses. These can be cooled in the fridge and then popped onto tired eyes. They reduce puffiness and relax the tissue.